Each Curriculum Mastery Flip Chart is mounted on a sturdy easel and features 10 Double-sided, laminated 12" x 18" charts. 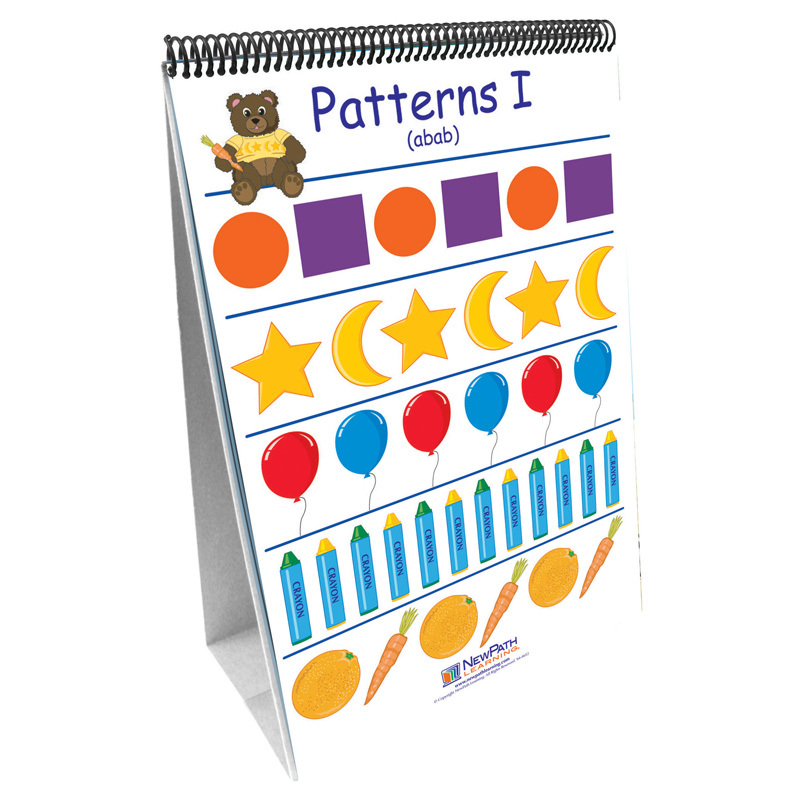 Side 1 features a colorful, graphic overview of the topic Side 2 serves as a "write-on/wipe-off" activity chart featuring questions, labeling exercises, vocabulary review & more! Activity Guide featuring black-line copy-masters & exercises.